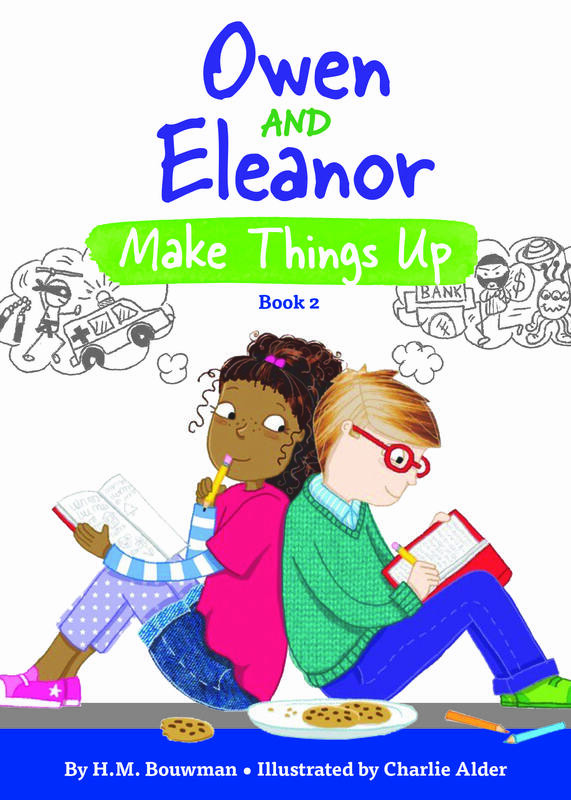 To win their library’s “true story” creative writing contest, Owen and Eleanor decide they need to have super-exciting lives. The problem is: their lives aren’t that interesting! So they look for ways to make their lives more thrilling—like maybe they should stop a bank robbery with their new martial arts skills? But when none of their plans work out, Owen comes with a new, final idea for something attention-getting that seems true, even though it isn’t…. How important is it, anyway, that the stories they tell people about themselves are true stories?